Board games, casual hangouts and movie nights — this is what Edunvalvontajaosto, usually known as EVA, is all about. 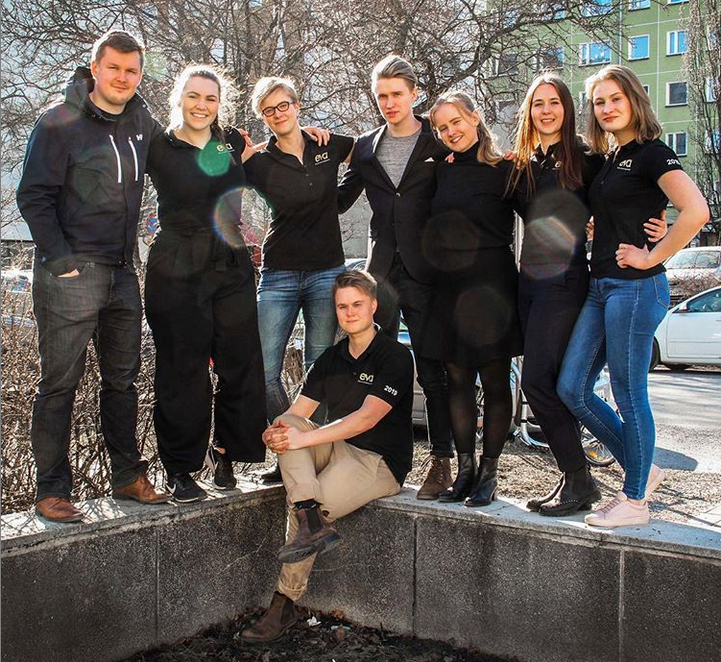 Edunvalvontajaosto is our very own committee for educational and social affairs and our mission is to help students to relax and feel good between all the partying and assignment deadlines. We also organize campaigns to make sure everyone can have a pleasant studying environment. 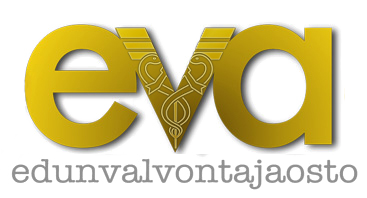 Edunvalvontajaosto offers a wide range of wellness themed events and activities throughout the year. For instance, every autumn we offer you a chance to get away from the city life for one night and experience a true Finnish summer cottage weekend. We’re all about having a good time and getting to know new people. So please come and join us!